Carolina Business Enterprises means top quality income tax preparation you can trust. Call us at 252-355-1099. WHY CHOOSE Carolina Business Enterprises? Carolina Business Enterprises is dedicated to your needs. We’ve prepared more than 7,000 individual federal and state tax returns in Greenville and Eastern North Carolina with personal income tax returns and efiling services. We’re members of the Better Business Bureau, and owner Jeff Moore is an IRS Enrolled Agent, an exemplary designation for professional tax preparers. You have peace of mind knowing that your federal income tax and state income tax returns are done accurately. In fact, if we make a mistake, we’ll pay the interest and penalties. You just pay the tax you would have had to pay anyway. Our fees for personal income tax returns, both single and joint returns, are reasonable and are never based on any percent of your federal or state refund. If you qualify, we provide free Efiling of your federal tax returns and can assist you with refunds for an additional charge. Electronic Efiling is free for all Carolina Business Enterprises’ clients whose returns meet the IRS criteria. Carolina Business Enterprises’ professionals are dedicated to the needs of our tax clients. 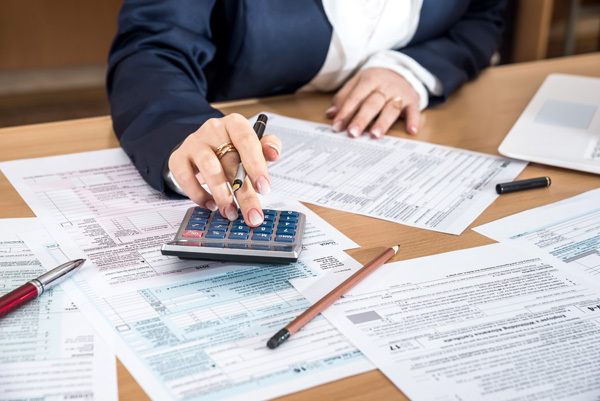 Our specialists and tax preparers are genuinely interested in having you pay the least legitimate amount of tax or getting the biggest tax refund possible. Doesn’t matter if you are a start-up, work at home business or an established company with hundreds of employees. Carolina Business Enterprises can provide full-service, professional and accurate accounting services. QuickBooks is one of the world’s most popular accounting software for small and large businesses. Carolina Business Enterprises can help you with sales, installation, implementation, customization, training and support. Tags: Tags:tax return, income tax return, amended tax return, efiling of income tax return, 1040, 1040EZ, tax return calculator,tax return 2014,income tax return form, tax return deadline, tax portal, tax return status, tax return accountant, IRS extension,federal tax income return,irs tax return transcript,filing income tax return, Jeff Moore, Carolina Business Enterprises, Greenville, NC, North Carolina.